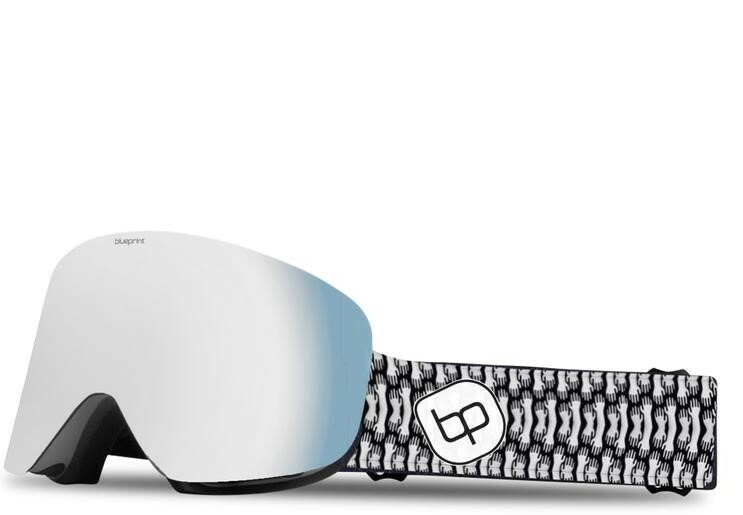 The Blueprint BSG3.1 Goggle has great foam, magnets for quick changing the lenses, a good field of view and lenses with good clarity in varying light conditions. Overall I had a great experience with this goggle so far and I’m looking to get more time on it in varying light as well as conditions that can often lead to fogging. However the first few days were great. We try to get as many images of the Blueprint BSG3.1, but forgive us if they're not all there.